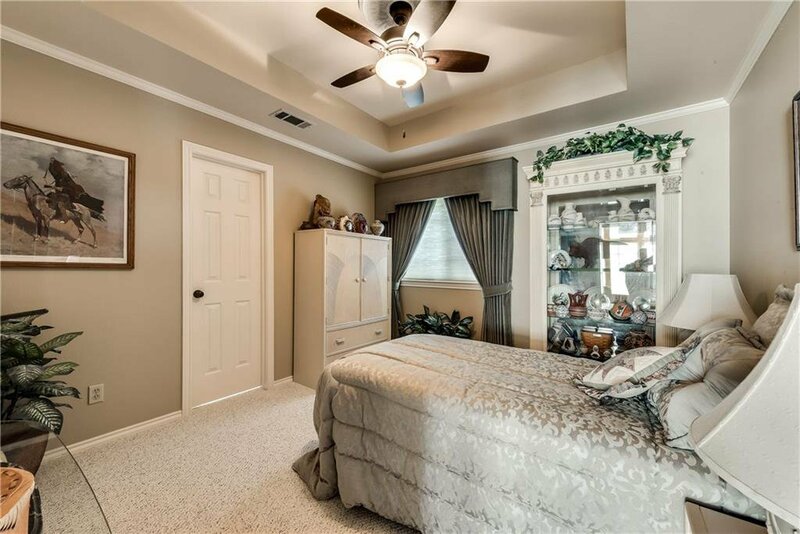 Welcome to Highland Shores, a beautiful lakefront community. 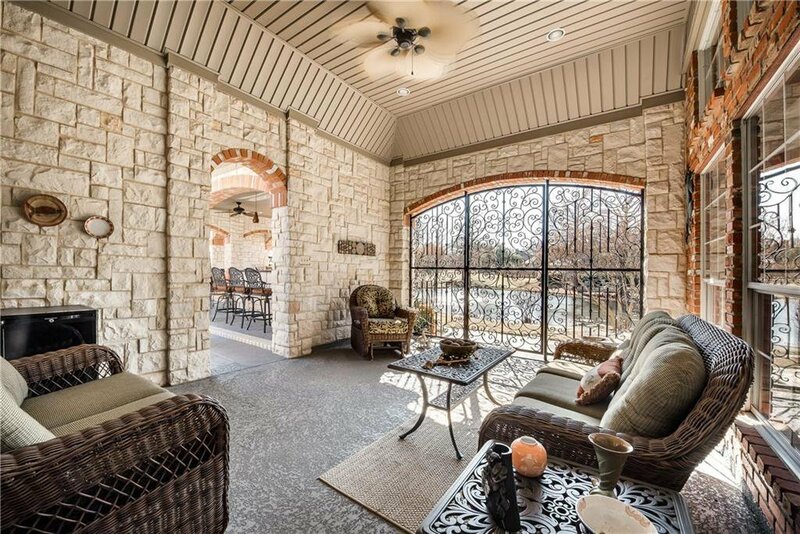 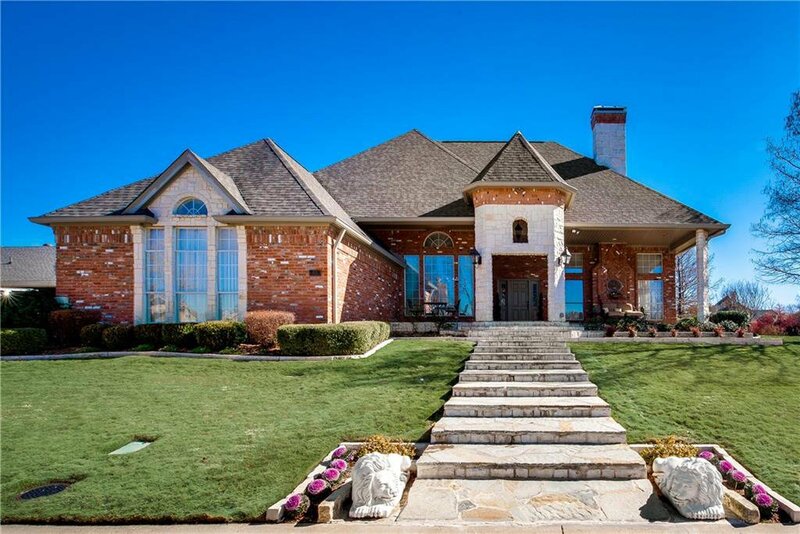 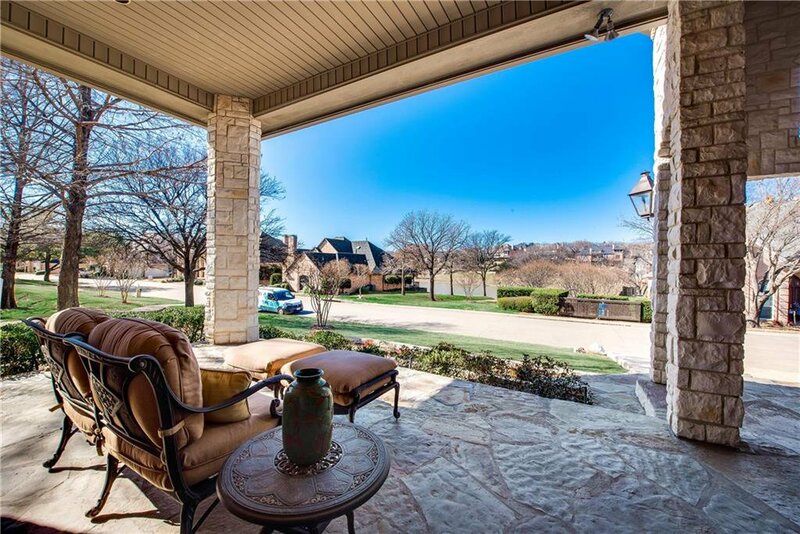 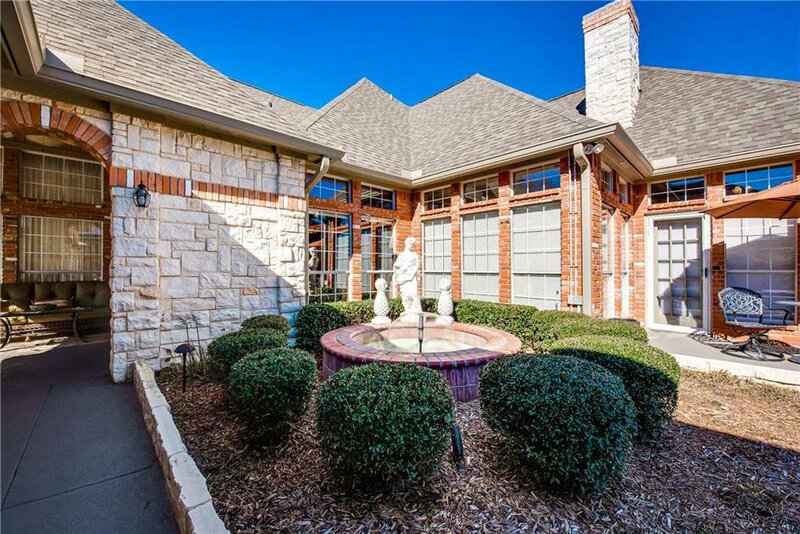 This incredible 4 Bed, 3.5 Bath home set on a lot with a view of Lewisville lake right off your front porch and a view of the pond right off your very own backyard oasis. 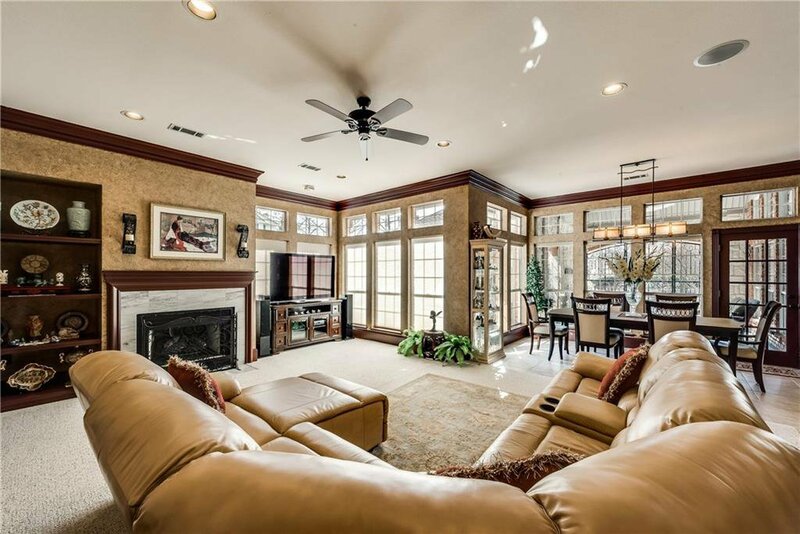 Open concepts in the kitchen and living area are perfect for entertaining friends and family. 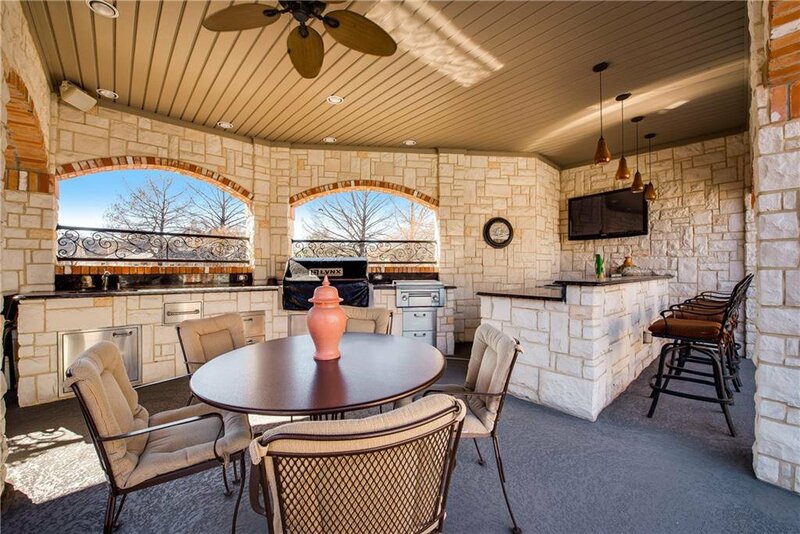 All new stainless steel appliances, double oven, granite counter tops. 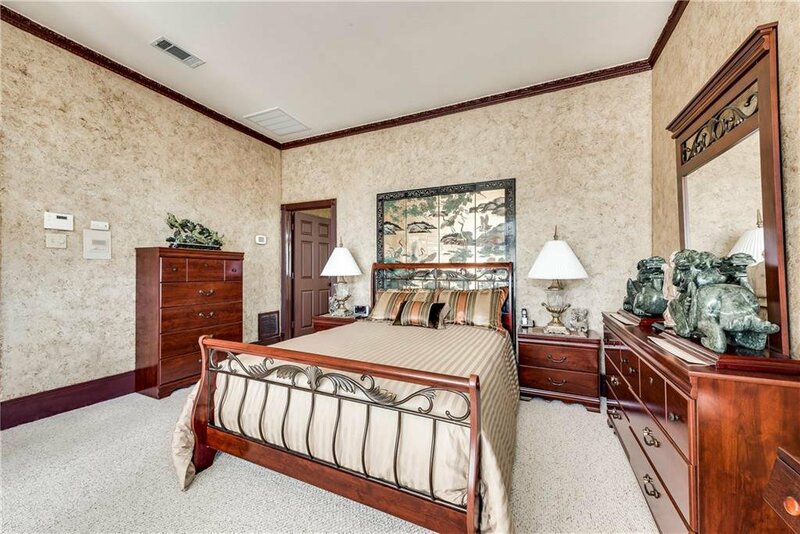 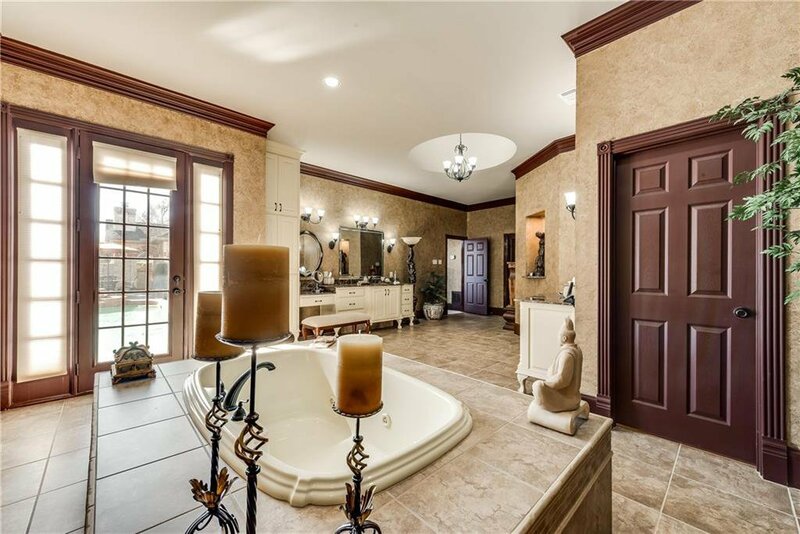 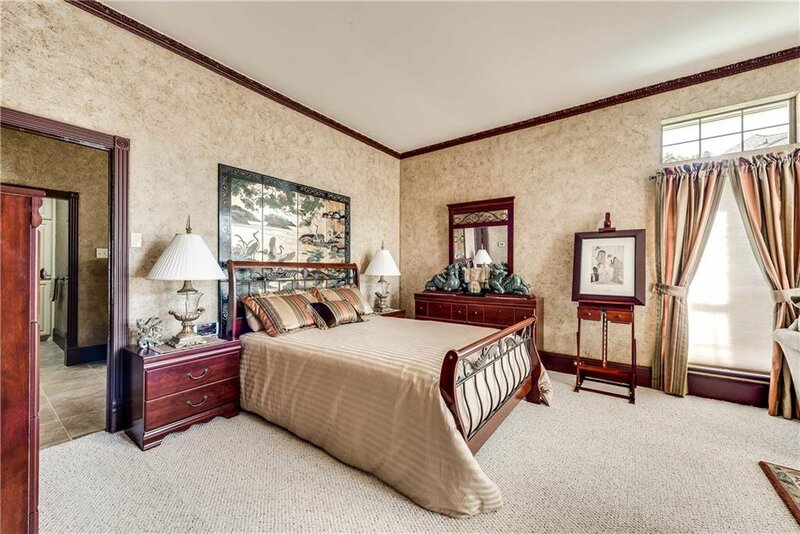 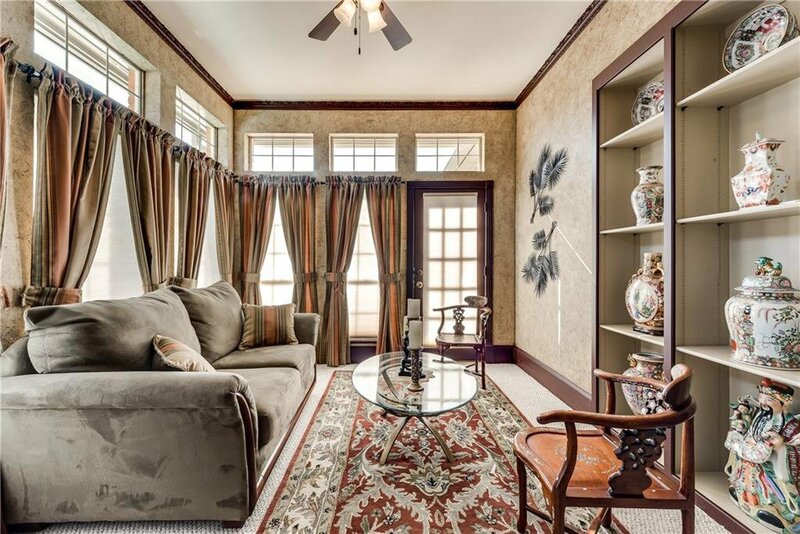 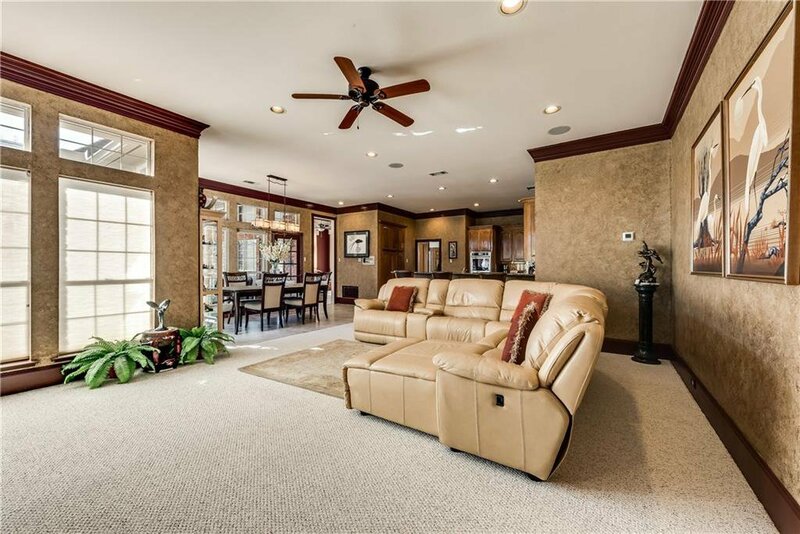 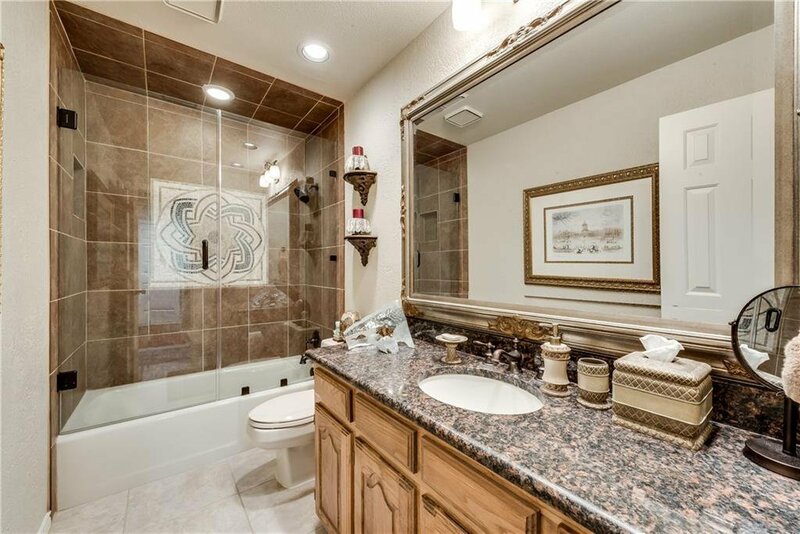 Huge master suite with stunning custom built master bath and closet. 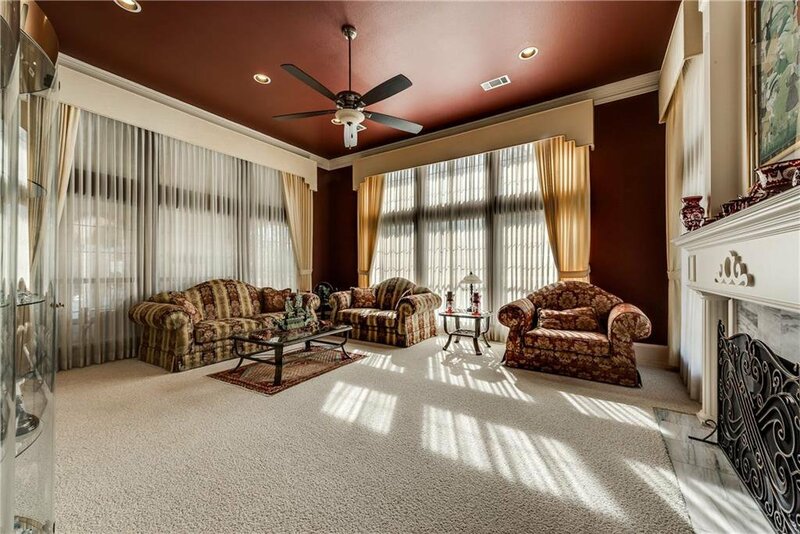 Tons of natural lighting throughout house. 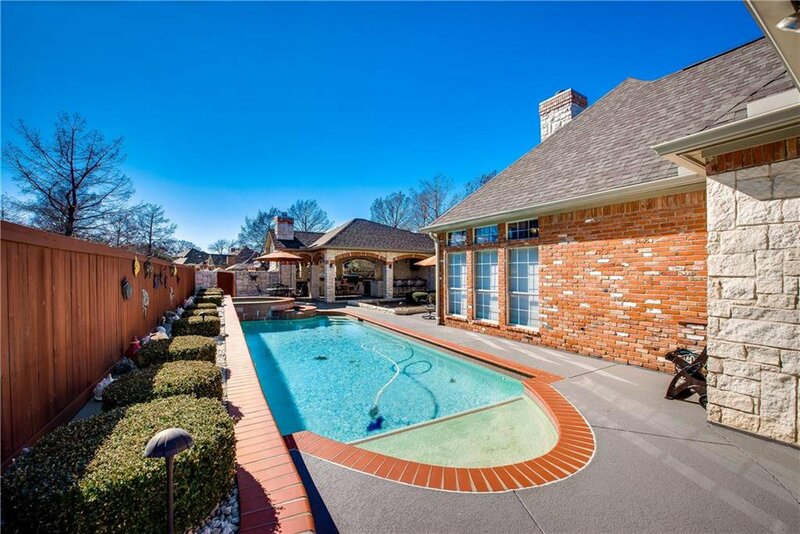 New roof, AC, Sound system. 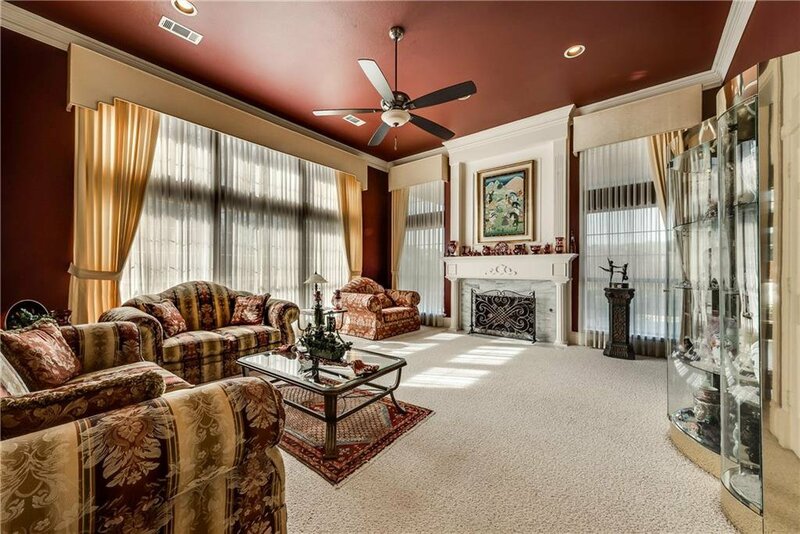 3 fireplaces with one outside next to the beautiful pool and entertaining bar area, 3 car garage with painted floor. 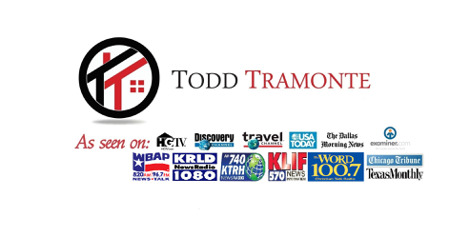 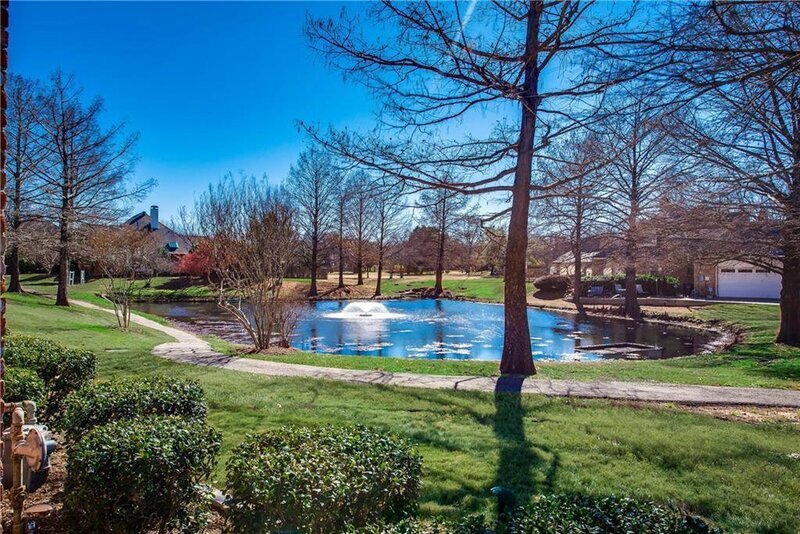 Walking trails, pools, tennis courts and award-winning schools.